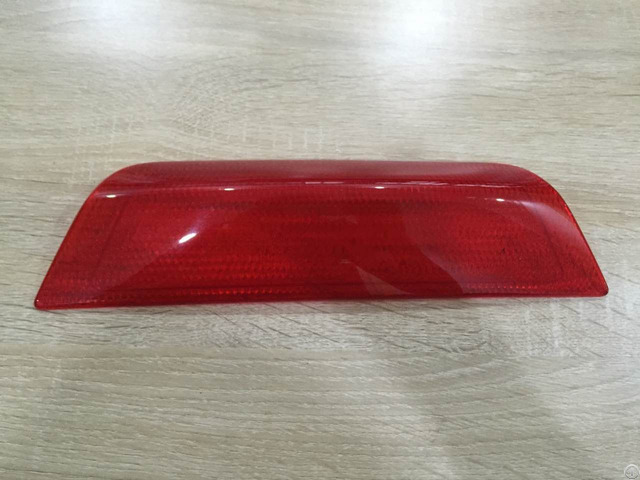 We are indulged in offering our client an excellent quality range of Auto Car component Mould, and Automotive Lights, which is available in NISSAN, TOYOTA, HONDA, BMW etc. We are widely marketing of our moulds in Europe and the biggest supplier for SSL Company in US. These Car Moulds are made from very high-quality raw material which ensures high durability and stability at its user end. Additionally, the different sizes with perfect designs are easily available in the market. Our Moulds are acceptable at industrial affordable prices.